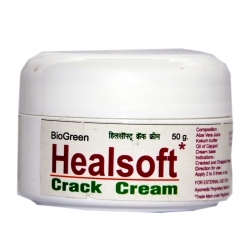 If you are tired of dandruff and looking to Buy Anti Dandruff Shampoo Online, then Biogreen Healthcare is ones stop destination for all your needs. 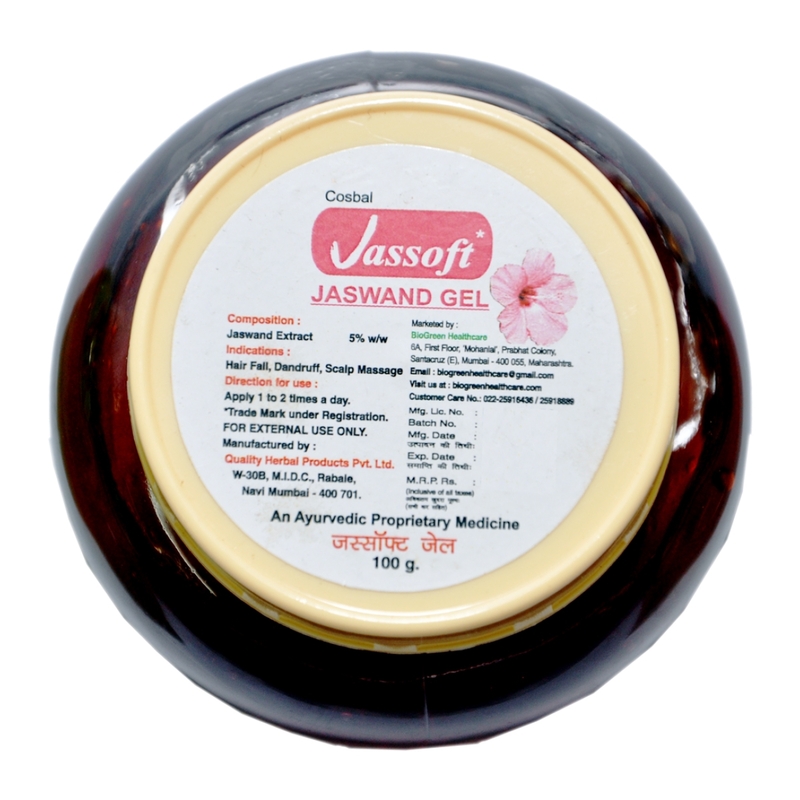 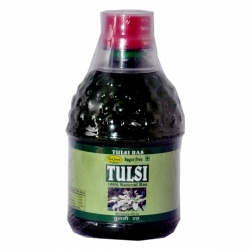 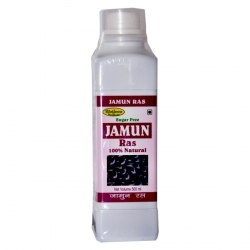 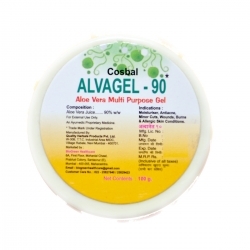 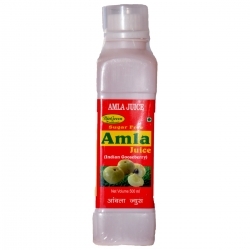 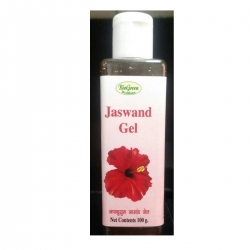 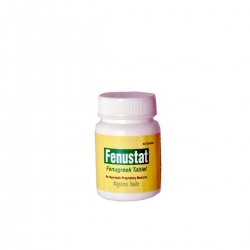 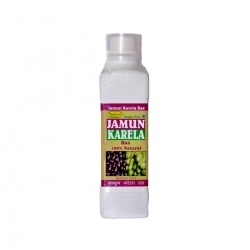 This is based on the ancient studies of ayurveda and contains several herbal ingredients like Hibiscus Rosa sinensis (Jaswand), Lawsonia alba (Henna), Eclipta alba (Maka), Emblica officials (Amla), Aloe barbadensis (Kumari), and liquid formulation. 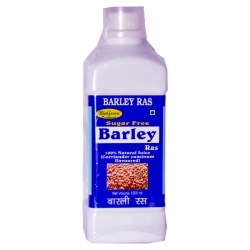 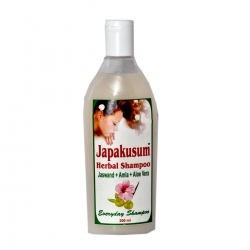 These ingredients are very effective in combating dandruff, and in providing complete nourishment to weak hair. 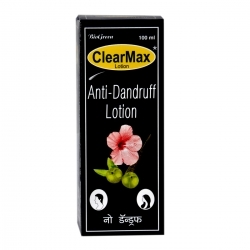 The interested buyers should buy online anti dandruff shampoo to get health hair. 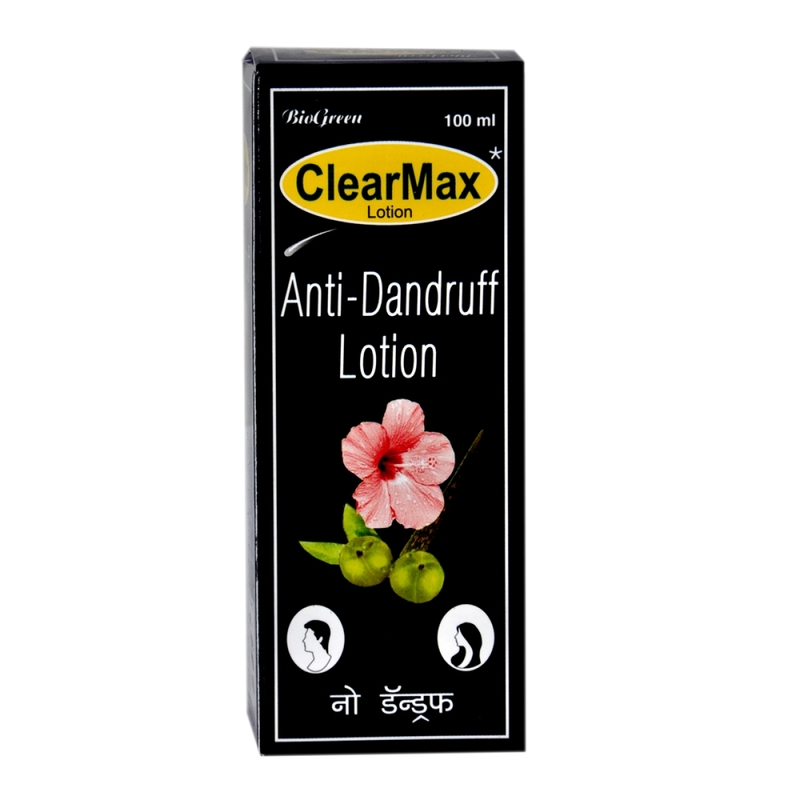 We are counted among the reputed Herbal Anti Dandruff Shampoo Manufacturers from Mumbai. 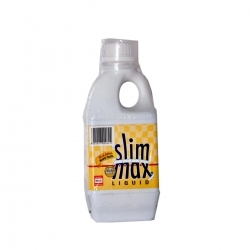 We have manufactured our product range at our factory using graded raw materials. 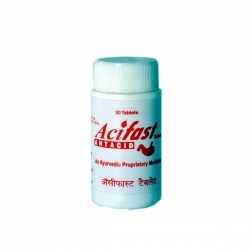 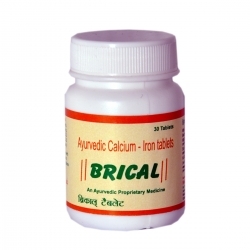 Moreover, we have also performed quality testing of our product to ensure that it doesn’t offer any side effect on application. 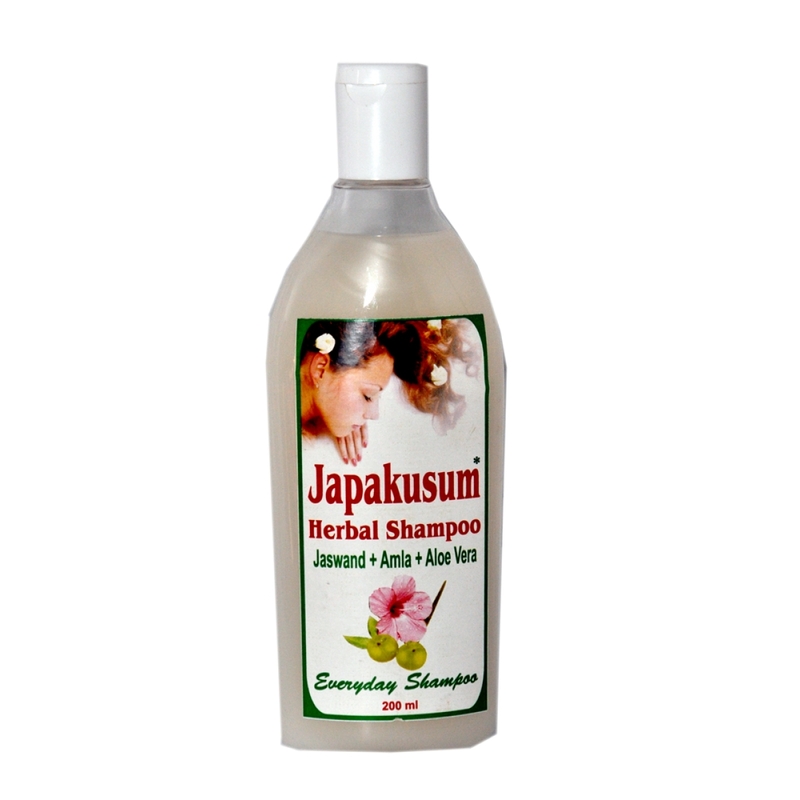 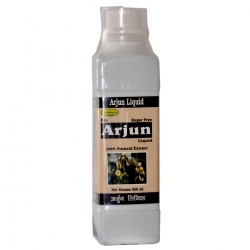 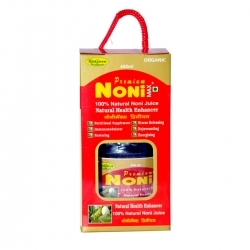 The interested buyers should buy online Herbal Anti Dandruff Shampoo Manufacturers Mumbai from us at competitive rate.